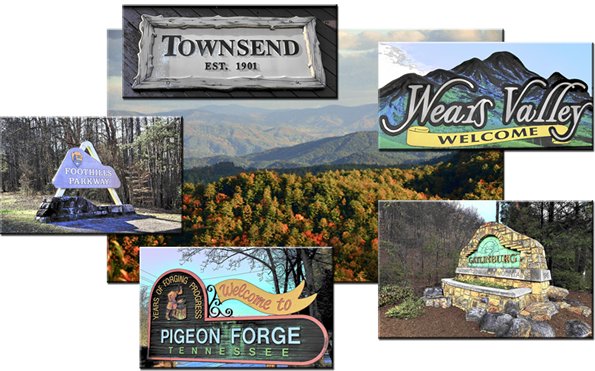 Communities We Serve | Cyndie Cornelius | 865-441-0045 | Great Smoky Mountain TN Real Estate for Sale,Search For Homes and Land For Sale in Sevierville, Pigeon Forge, Gatlinburg , Wears Valley and Townsend. WHY THE SMOKIES? "Your Mountain Real Estate Professionals"